In April 1999, Anwar Ibrahim was sentenced to six years imprisonment for abusing his power as the Deputy Prime Minister to coerce witnesses to retract their statement against him. 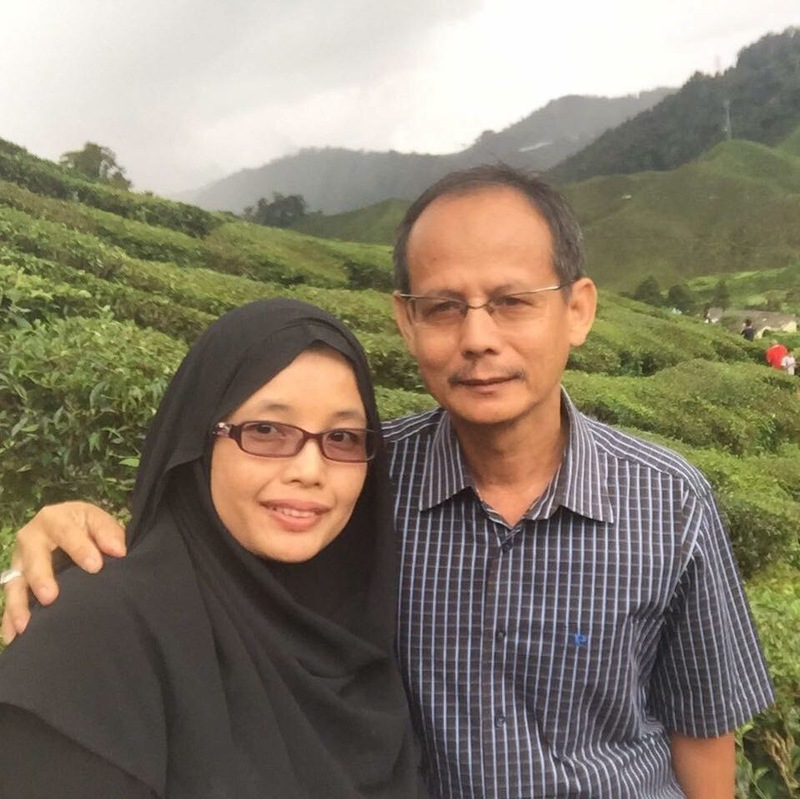 Bahri Mohamad Zin, the former Director of Special Operations of the Malaysian Anti Corruption Commission (MACC) who apparently leads a ‘master and servant‘ lifestyle with his wife Noor Haslina Abdullah as the master, did the very same thing on the 18th January 2016. A team from the MACC’s Special Operations Unit was dispatched from Putrajaya to raid the house of Noor Haslina’s widowed sister-in-law Noraihan to seize documents linked to a dispute involving Noor Haslina and the latter. This was revealed by Noraihan Che Ali at a media conference today. 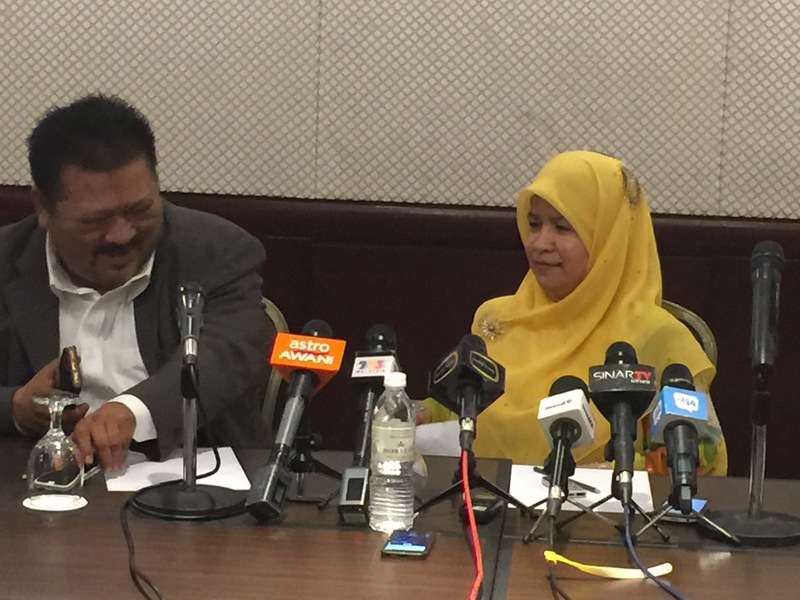 Noraihan was accompanied by her lawyer Datuk Ahmad Zaharil Muhaiyar. Noraihan said that she and her children moved out of their house after it was seized by the MACC. Noraihan added that both Noor Haslina and Bahri had tried to get her (Noraihan) to sign a document agreeing to give up her rights and her children’s rights to the properties estimated at RM100 million left by her late husband. Prior to the raid, Noor Haslina and Bahri had tried to obtain an agreement from Noraihan and her children to forgo their rights to the properties. They even tried to force Noraihan’s nine-year old son to get his thumbprint for the said document. Noraihan’s lawyer Datuk Ahmad Zaharil also revealed that Noor Haslina and Bahri had doctored a will to exclude Noraihan and family from receiving any property. “This is a family matter, why should there be an involvement of the MACC? And it has been a year since the raid was made, don’t tell me they need such a long time to investigate (the documents),” asked Datuk Ahmad Zaharil. 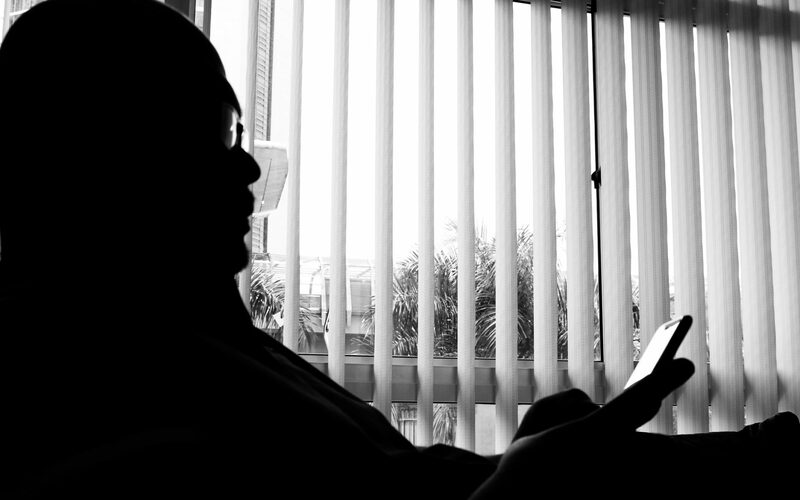 “And Noor Haslina should go to a court of law to obtain a power of attorney to administer Allahyarham Zamly’s properties instead of using high-handed methods,” he added. Noraihan lodged two police reports last year which were first revealed to the public in an article posted by Malaysia Today early this month. Both reports have not been acted upon seriously by the Royal Malaysian Police (PDRM) especially on the part of abuse of power. The use of government apparatus to achieve one’s own goals is no different to what Anwar Ibrahim did and was jailed for. Noraihan said that she and her family continuously live in constant fear as threats and harrassment have become a daily occurrence. She revealed that she almost did not turn up for the press conference due to constant harassments including from people representing Noor Haslina. So it seems that Bahri who constantly portrays himself as a God-fearing, no-nonsense man, stinks to high heaven and would do anything for his wife in order to deny orphans their right to their late father’s properties. The use of MACC apparatus for his own personal interest is a clear indication of his willingness to abuse his position to achieve his ends. PDRM must act upon her reports while the MACC has to conduct an internal investigation or else there will be those who have the potential to continuation tarnish the good name the MACC is currently having under this current administration. The Director-General of the Protection Division of the Prime Minister’s Department should also look into providing Noraihan Che Ali with a witness protection program given the continuous threats and harrassments they receive.